The Korean DJ phenomenon discusses Asian excellence and why “Gou-mania” will never die. There is something to be said about the dedication of super fans. Waiting at empty gig barriers without using the toilet for hours to secure closer proximity to the band. Obediently charging into a swirling black hole of a mosh pit at the behest of an energetic frontman. After one too many warm pints of Thatchers, attempting an ill-advised three-person- shoulder-ride towards the stage in hopes that the swaying extra metre in elevation would mean screams of adoration would carry that bit further. 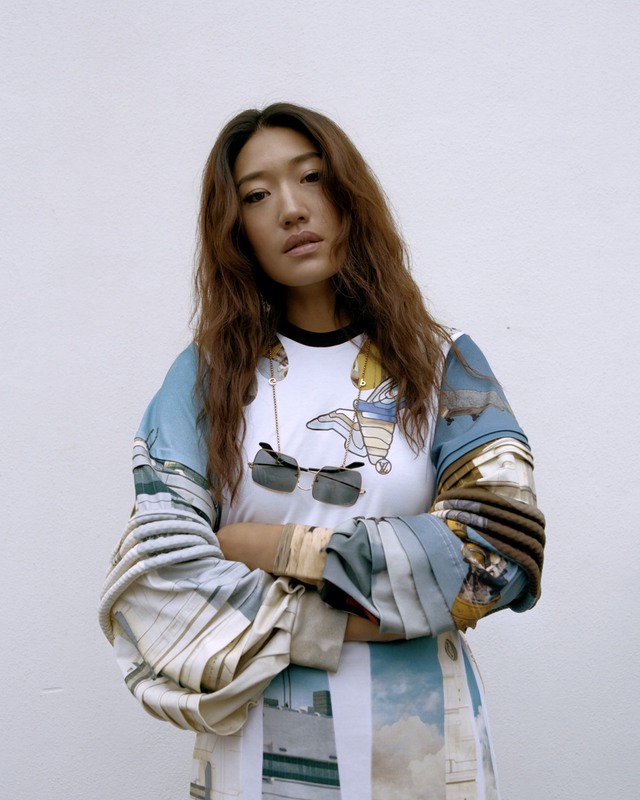 But if we’re on the topic of devoted super fans, those of Korean DJ Peggy Gou take the crown, the kingdom, the lot. The Black Madonna, Nina Kraviz, Honey Dijon, Helena Hauff – there is no denying the influx of formidable female DJs right now, revitalising the scene and doing their bit to tilt up the scales that have been so previously weighted with men, men and more men. But it would be inaccurate to diminish Peggy’s success to that of a well-timed breakthrough. On listening to her deliciously heady house tracks, it’s all too obvious why we’re hooked. 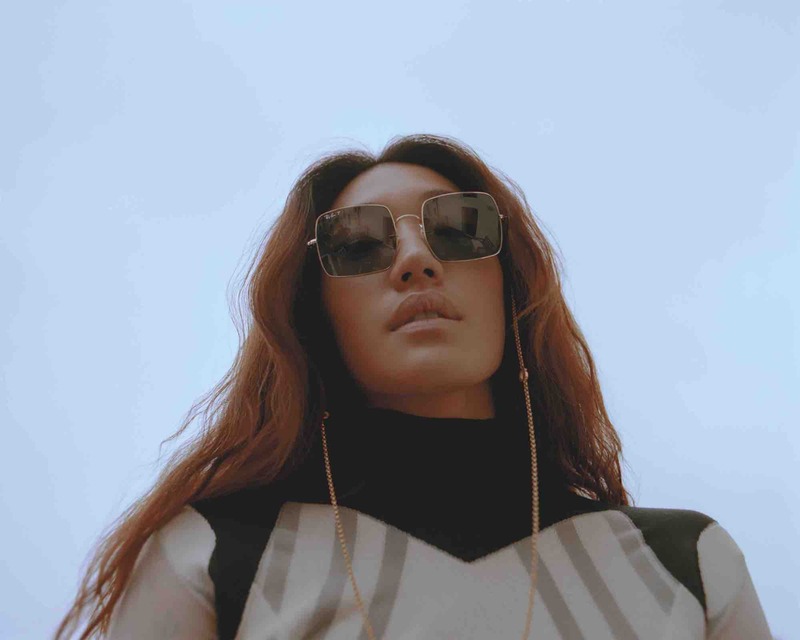 In an industry that can be snobby or elitist, her brightly-coloured brand of textured electronic music, with hints of jangly disco-funk and melty acid, is contagious, seductive and accessible. And those are just her musical achievements. In case you’ve been hiding under a rock for the last couple of years, she has mastered a mammoth social media presence. She’s even been the subject of a viral fashion meme. 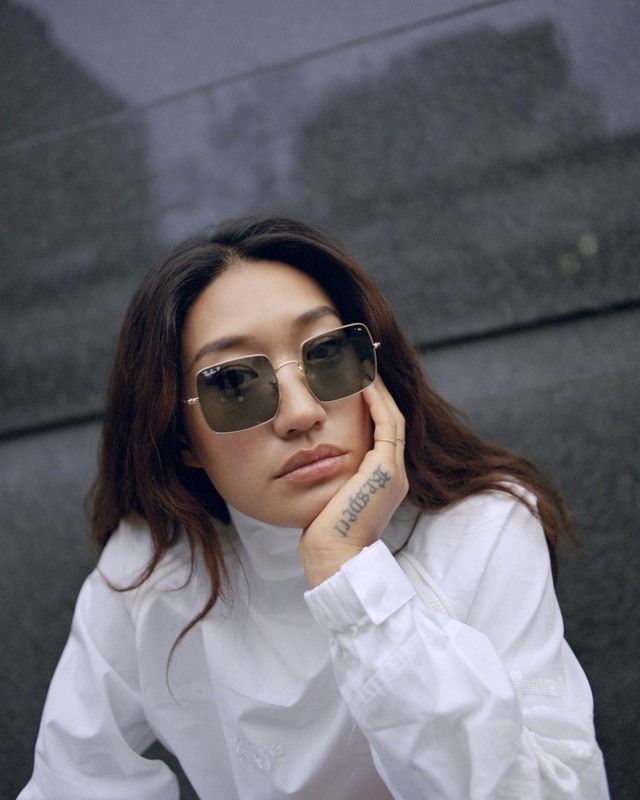 This, along with her previous experience in the fashion industry and it was only a matter of time before we saw her capitalise on our unrestrained obsession with her exotic travels, tattoos (she has about 50) and widely-coveted style. 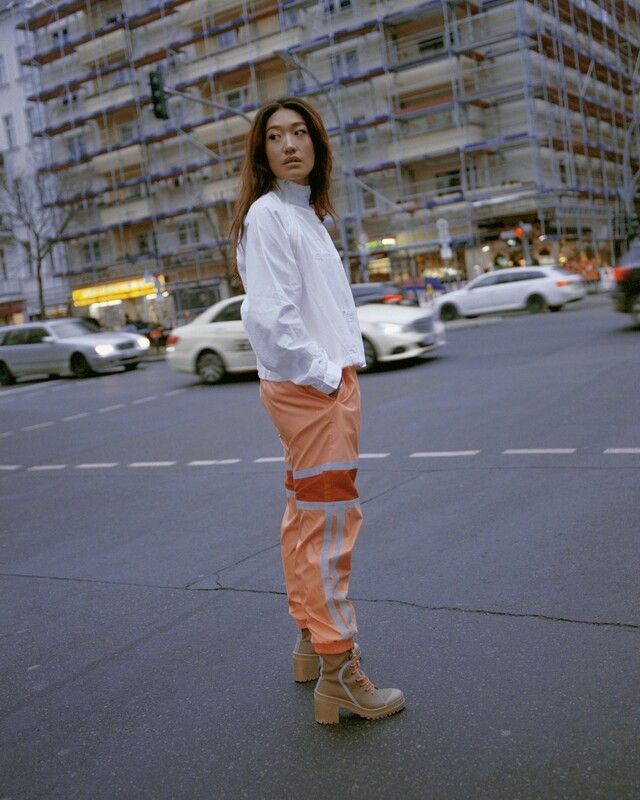 Her fashion line KIRIN (“giraffe” in Korean), which specialises in luxe streetwear, recently launched at Paris Fashion Week under the umbrella of New Guards Group, the Italian fashion production group which also includes her friend Virgil Abloh’s brand, Off-White. “It’s starting out as just womenswear,” she chatters excitedly. 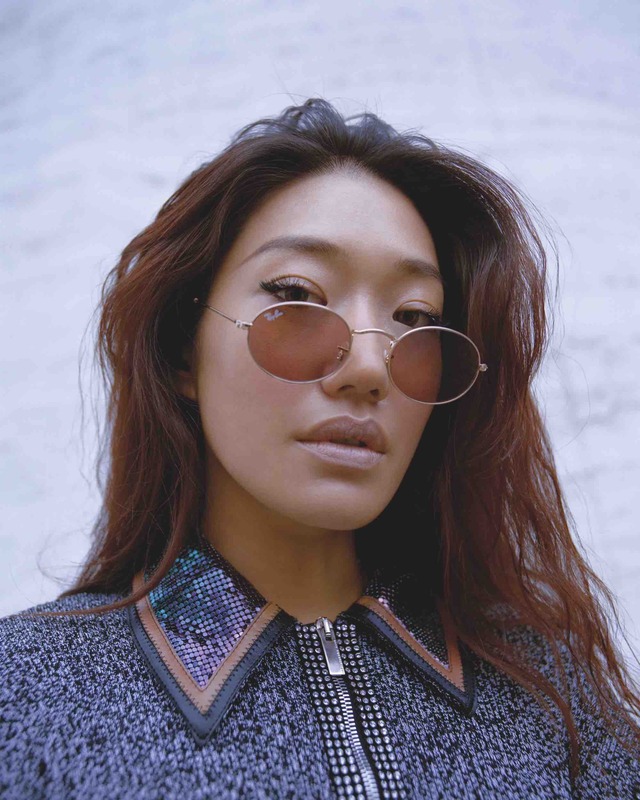 “You can really see that it’s me, and I think it’ll eventually become unisex.” Think lacquered trench coats, co-ords featuring mythological Korean symbols and floor-sweeping patterned kimonos – all sure to do the rounds on the street style cohorts shortly. Taken from the Spring/Summer 2019 issue of Rollacoaster. Order your copy of the magazine now.